Media trainings have to differentiate, for what kind of company a spokesperson stands for: is it a midsized industry company or a publicly-traded corporation, is it a B2B manufacturer or a consumer brand, a start-up or a traditional family company? It might be exciting to have TV training or to learn how to survive crisis interviews – but this is relevant just for a few executives. Most spokespersons meet journalists in a less spectacular environment, but not less demanding. Their job is to inspire journalists for their topics, business or product strategies and position themselves as credible experts, with deep knowledge and passion – being an interesting conversation partner with a story, who makes it easy to create an article based on the meeting. That sounds easier than it is. Therefore, a media training should not waste time and energy in funky high-tech equipped training arrangements. Most value comes from media trainings, which specifically focus on realistic press meetings and the issues that might occur. Press interviews at fairs, meetings for background information, round-table press meetings or telephone interviews – different situations have different challenges, rules and needs to conduct a conversation. Therefore, media trainings should cover various circumstances and assure that a spokesperson can handle all with confidence. A media training should not only educate how to behave, speak and control body language and facial expression. Important is, what spokespersons say and how they argue conclusively. This needs fundamental industry knowledge from the trainer. Especially the trainer needs to know the specific industry language and what is told between the lines. Furthermore, the trainer has to be aware what the common jargon is, what phrases can be used towards different media and when certain terms should be explained or even avoided. Prefer media trainers who evaluate the communication style and press material of your company and your competitors in advance. Because this is essential to understand the company’s culture, position and unique selling point. It is also essential to identify communication failures in the past, areas to improve and opportunities to successfully differentiate from competitive players. Business media, newspaper, vertical press, financial media, special interest or consumer magazines – they all have their specific needs, ways to cover stories, strategies for interviews and challenges to get readers’ awareness – online, at the newsstand, on TV, or as a specialist magazine focused on subscribers. This determines the type and content of their stories and therefore what they expect from an interview to write an article. A media training should cover the needs of the relevant target media and train accordingly. Most spokespersons do not know much about journalistic work, they normally just have a vague idea about it. 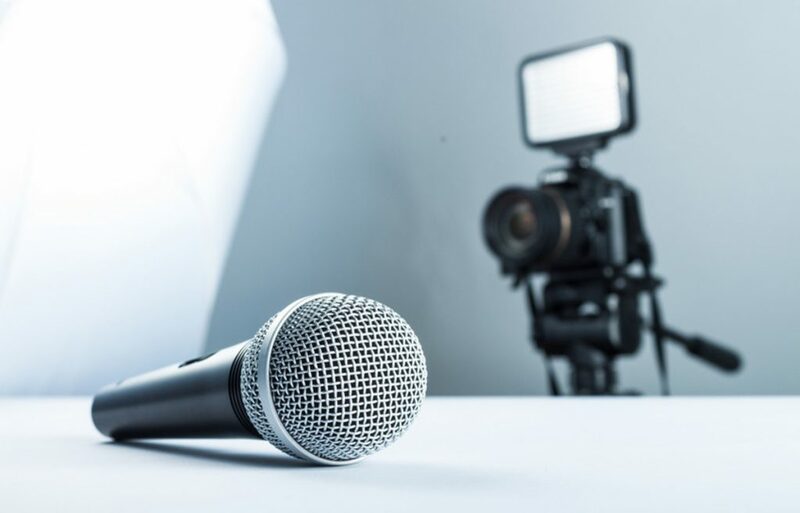 Often the challenge is to make spokespersons aware that the result of an interview has to be an interesting article, covering new perspectives, insights and facts worth to read. An important part of a media training is to demonstrate what remains at the end of an interview: enough for a story? Or was it just a marketing repetition, vague and common knowledge? This is the reason media trainer need to know the customers’ industry and have insights into journalism to be able to train the right balance of giving a story and position a company as a relevant player – and at the same time avoid pitfalls and risks. Probably all spokespersons get some day the “Do’s and Don’ts” for press interviews. That is good and ok as long as they are realistic and not disconcerting. During a media training, it is also essential to prepare spokespersons for the different characters they could meet. And there are some interesting one’s around – the nice and the critical ones, the silent and the talkative ones, the provocateurs, the humorous and the smart, the experienced and the novices, the ones who are well prepared and the ones who like to get an introduction of the company, technology and the business model. Spokespersons have to deal with any situation and – very important – have to learn that there is a fundamental difference between press and business meetings. In short: Clarify what you expect from a media training before you chose a trainer. 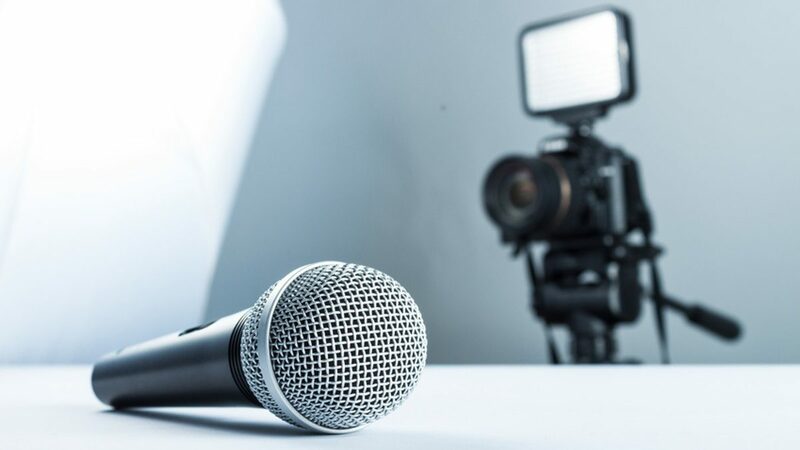 It is not about good or bad, it is about getting the maximum benefit from a media training, which a spokesperson enjoys attending and provides the right lessons and useful tools.